I'm always amazed to to see cactus growing on the coast, granted it's southern California, but still amazing! 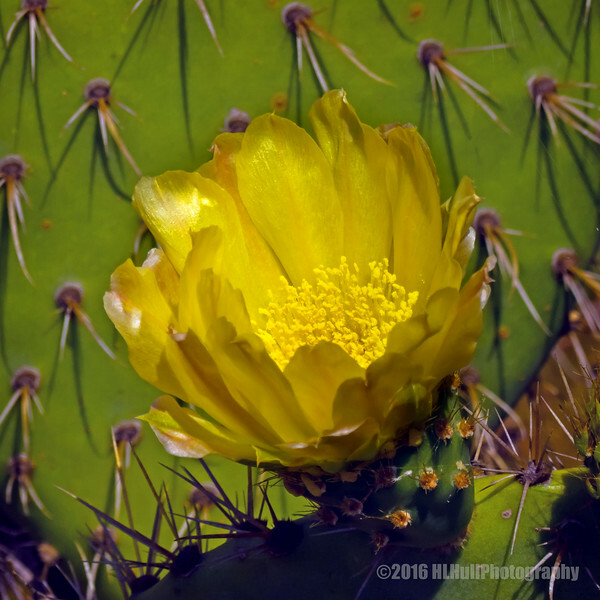 I like the way the beautiful flower is surrounded by the cactus spines. Very pretty.